Animals are a blessing to mankind. They nourish and enrich our souls with their companionship and natural beauty. They help sustain us with fiber and nourishment. Our job is to care for them and each other responsibly. We strove to honor this philosophy in veterinary practice, and we strive to honor it as we seek to serve as veterinary missionaries in Haiti. 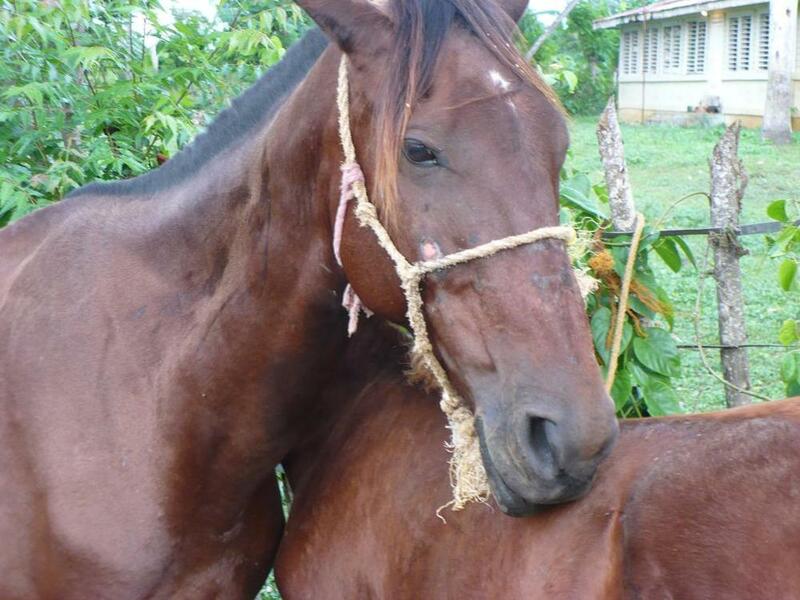 In Haiti, animals may make the difference of whether families can afford to send children to school, the health of the animals is intimately tied to human health, and the welfare of animals is certainly influenced by the well-being of the people. We humans are the stewards of creation and everything in it. 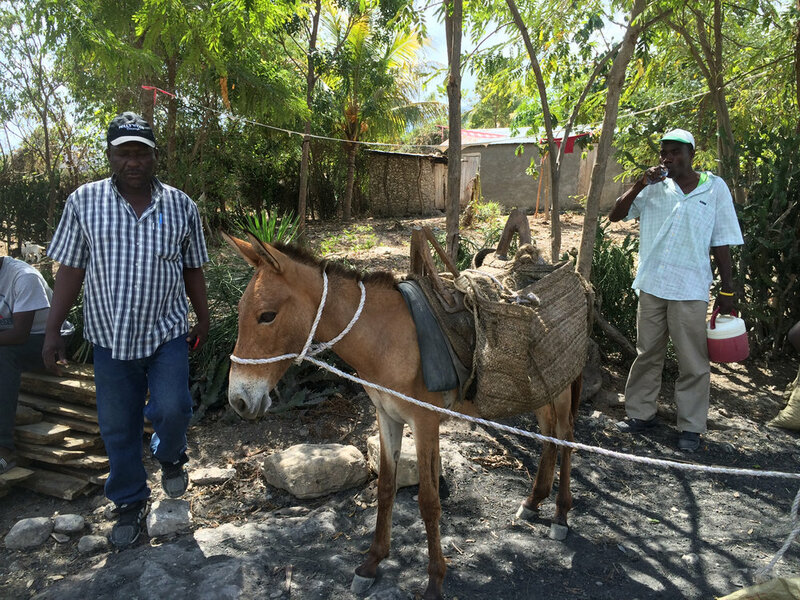 In a country with no veterinary school and millions of animals, our project is dedicated to helping Haitians Teach and Train Haitian veterinary care providers to Treat animals, impact lives, and build communities. What impact can a veterinary professional make while serving in developing countries? What role can veterinary medicine play in transforming lives? Haiti is located in the Caribbean on the western third of the island of Hispaniola. Home to about eleven million people, this land of mountains beyond mountains is the poorest nation in the western hemisphere. Despite the poverty and a history shaped by Africa, Europe, and the Americas, Haiti is home to a distinct and vibrant culture. Dr. Hassinger's interest in farm animals began when he was a kid on his grandfather's dairy farm. From his first 4-H show calf, Wayne went on to raise a diversity of animals as an FFA member. His interest in animals, people, and applied science started a path toward veterinary medicine.